So out friend Roughabite went on another vacation. This time in the sequoias. So that’s why you haven’t seen or heard from him in a while. He got lost in the trees. So since he’s back you’ll see him tomorrow. 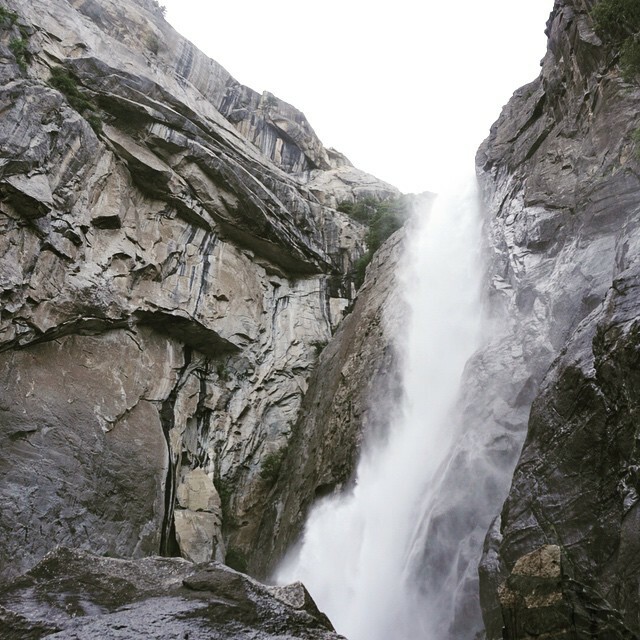 Until then enjoy this view of Yosemite Falls.